We like to think the FAQ page on our main summer camp website's pretty thorough, but sometimes we get a few questions here or there that may not have made the cut. 1. What is Aloha Beach Camp's Phone Number? Our phone number is (818) 932-4600. You can call this number during the summer camp season and throughout the school year. 2. Who are the Camp Directors? 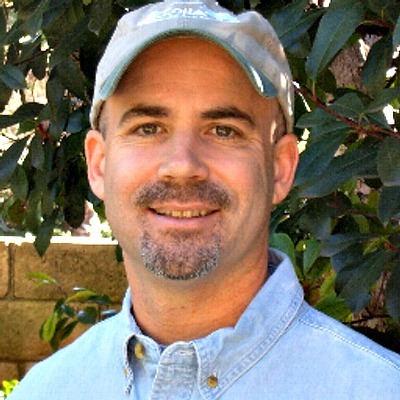 Eric and Teri Naftulin own Aloha Beach Camp. Megan McEvoy is the High Action and Kahuna Camp director and Matt Duda directs Keiki Camp. Aloha Beach Camp's fax number is (818) 337-2423. 4. What forms are required for registration? 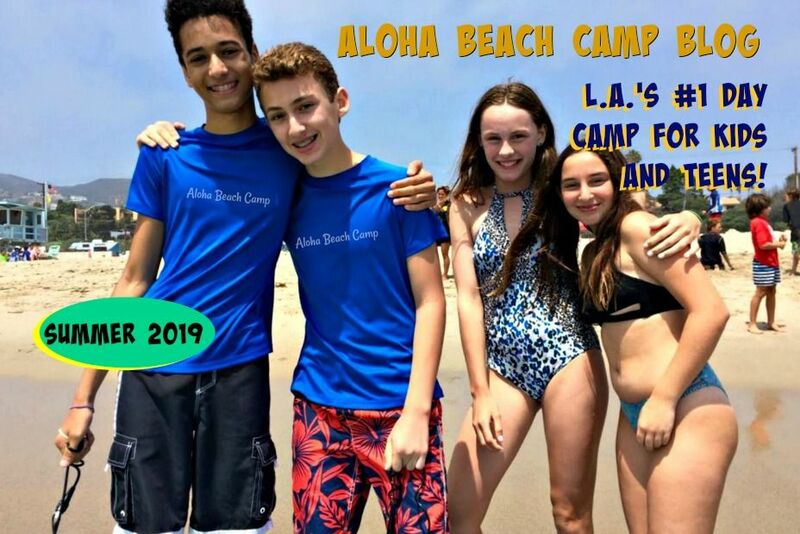 When you sign up for Aloha Beach Camp you will need to complete a summer camp enrollment form and Code of Conduct Form. You child's doctor will need to complete a health form on their (your child's) behalf. 5. Can I mail or fax my registration? This year all registration forms must be submitted online. Here's a link to the registration form. If you have any trouble using the form or need to sign up another way, please let us know by leaving a comment below. 6. How and when do we pay for camp? If you are signing up for camp before May 1, a $400 deposit, which will be applied to your child's camp tuition, is due with your application. All balances are due and payable in full by May 1. If you are signing up for camp after May 1, full payment is due with your application. There is a space on the enrollment form where you can pay with your credit card. If you need to make other arrangements, such as paying by check, please email us at payments@alohabeachcamp.com to let us know. 7. Can I set up a payment plan? Yes. Please email us at payments@alohabeachcamp.com and we will work it out with you. 8. How many kids attend Aloha Beach Camp? Approximately 500 kids each summer attend the camp, and between 50 and 100 per day. 9. Is there a waiting list to get in? In general, yes. Aloha Beach Camp is only a small camp with limited enrollment space. We do sell out each year, typically with a long waiting list. Please sign up for camp as soon as possible so you can avoid the waiting list.